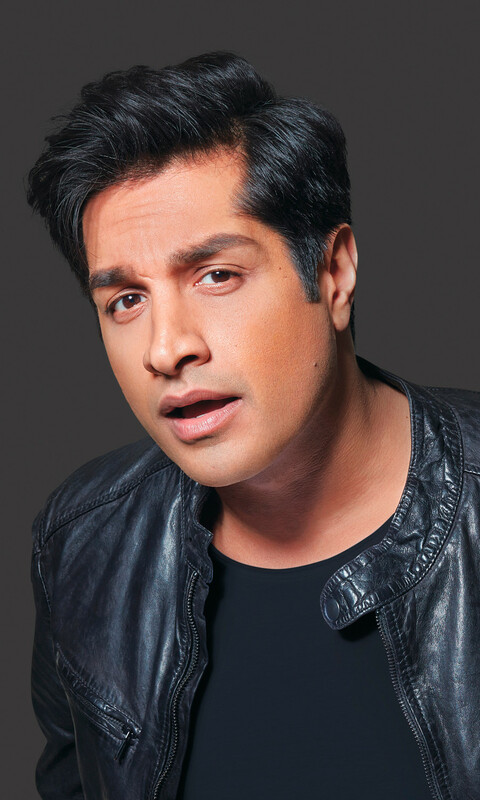 Indian-Canadian comedian Sugar Sammy is will be headlining at Carolines on Broadway from Thursday, February 21 to Saturday, February 23. Sugar Sammy has given many live performances internationally and has appeared on TV, as well as comedy festivals. His credits include HBO Canada, Comedy Central Asia, Comedy Central India, The Comedy Network, and has also headlined many festivals in Australia, South Africa and New Zealand, according to a press release. According to his website, Sugar Sammy made his debut in the fall of 2016 in France and has since performed at more than 1,600 shows in 31 countries in English, French, Hindi and Punjabi. Friday, February 22 at 7:30 p.m. and 10:00 p.m.
Saturday, February 23 at 7:30 p.m. and 10:00 p.m.
Tickets are available online at http://www.carolines.com/comedian/sugar-sammy or call the Carolines Box Office at 212-757-4100.